In addtional to the must-see attractions, this tour features an unique experience to get closer to local people to create you a memorable trip. 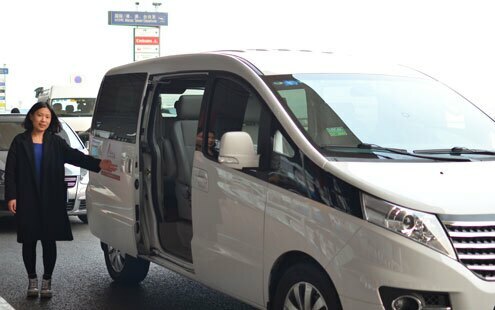 On your arrival at Shanghai Pudong International Airport, our tour guide will meet you at the Arrival Hall and transfer you to the hotel. The rest of the day is free for you to rest or explore. After breakfast, visit Yuyuan Garden to start your Shanghai memories tour. 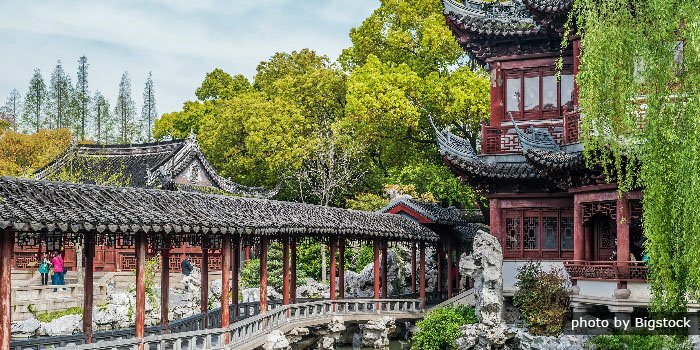 Built in 1559, Yuyuan Garden still reserves finely structured pavilions, winding cloisters, decorated walls and crystal pond and demonstrates the architecture and design style of China’s classical gardens. Proceed to Jade Buddha Temple, an active temple that with 70 resident monks at last counts. 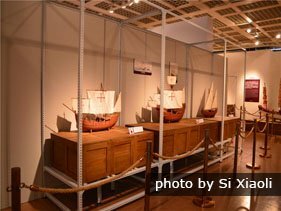 Go on to Shanghai Urban Planning Exhibition Hall which is the first hall showcasing a city’s past, the present and the future of the development in China. Have a Chinese Dinner at Xi&apos;s Garden, which has a great garden-side location in the French Concession with a beautiful open platform and provides typical Shanghai dishes. 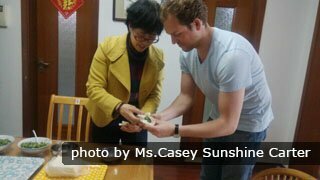 Today, you will have the chance to experience the real life of Shanghai people by visiting Caoyang New Neighbourhood including a local market visit, a family visit and making dumplings with local residents. After lunch at local people&apos;s house, take a walk to the symbol of Shanghai - the Bund. It enjoys the reputation of "World Architectural Exhibition" dut to its 52 various buildings of different architectural styles. Nanjing Road is our last stop. The shopping centers, specialist boutiques, international brands, local upmarket goods are all here. After breakfast, you will be transferred to the airport for your flight. 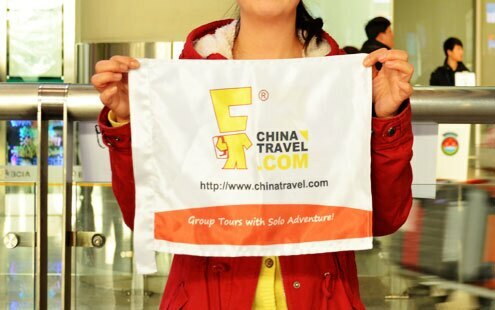 Wish you a pleasant journey home and thank you for using Shanghai Highlights.